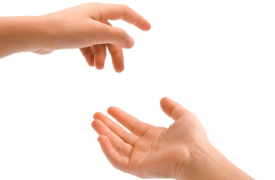 Operation “Spare Change” is a national charity campaign, launched by VIVACOM Fund. 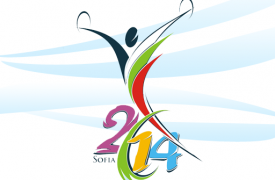 The campaign aims to raise funds for a cause, supported by the company. 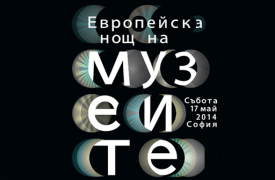 The documentary "The Swiss with Bulgarian heart" is the latest project realized in partnership with "Bulgarian history" association. 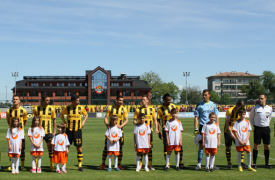 Since the beginning of 2014 VIVACOM is the official sponsor of one of the most popular and beloved football clubs in Bulgaria - PFC Botev Plovdiv. 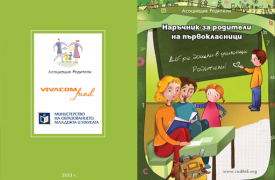 Education has become a main focus of VIVACOM’s corporate social responsibility. 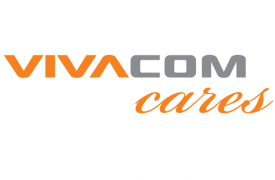 As a mark of sympathy for the victims of the floods in Mizia in August 2014, VIVACOM provided free telecommunication services to all its private customers in the city. As part of its policy to support culture, for a third year in a row VIVACOM is main partner of the European Night of Museums. 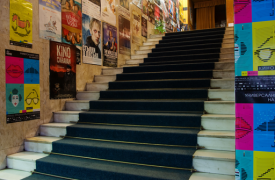 VIVACOM Art Hall is one of the biggest long-term projects of VIVACOM Fund, a platform for VIVACOM’s social and cultural projects. 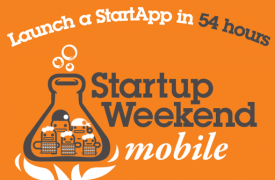 VIVACOM initiated its partnership with the StartUP society in Bulgaria at the end of 2012 as part of its strategy to stimulate innovative ideas and local start-up businesses. 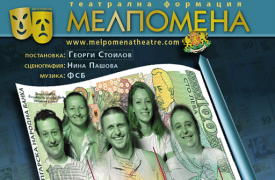 In line with its strategy to support Bulgarian music projects, VIVACOM supported Hilda Kazasyan’s national tour – Jazz & Me. 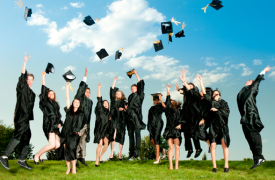 In 2011, VIVACOM continues extending its successful partnership with higher education institutions. 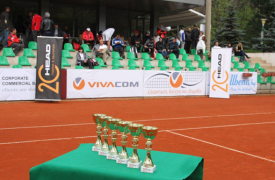 VIVACOM became partner of the first of the series of tennis tournaments organized by the National Tennis League for amateurs. 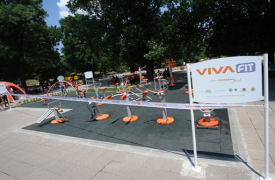 Since the launch of the initiative in 2009, VIVACOM is a partner of Familathlon – the first ever celebration of family sport in Bulgaria. 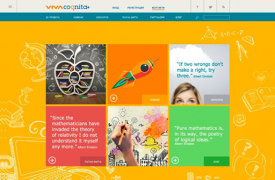 On the occasion of Children’s Day on 1st of June 2013, VIVACOM, in partnership with the National Aprilov High-school in Gabrovo, organized the first online mathematics tournament in Bulgaria. 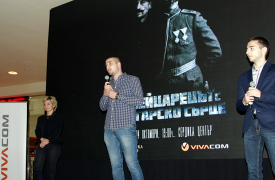 VIVACOM became a partner of the Cinema Hoмe in 2008. As a leader on the Bulgarian market in the field of telecommunications we have the opportunity to participate in a number of charity campaigns by providing fixed and mobile services for fundraising. 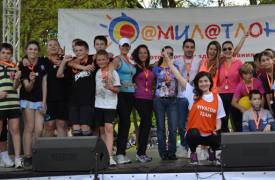 Throughout the years the employees of VIVACOM show their commitment to the community by donating their free time on the “Volunteering Days”. VIVACOM offers special tariff plans to people in a disadvantaged position and social and health institutions.